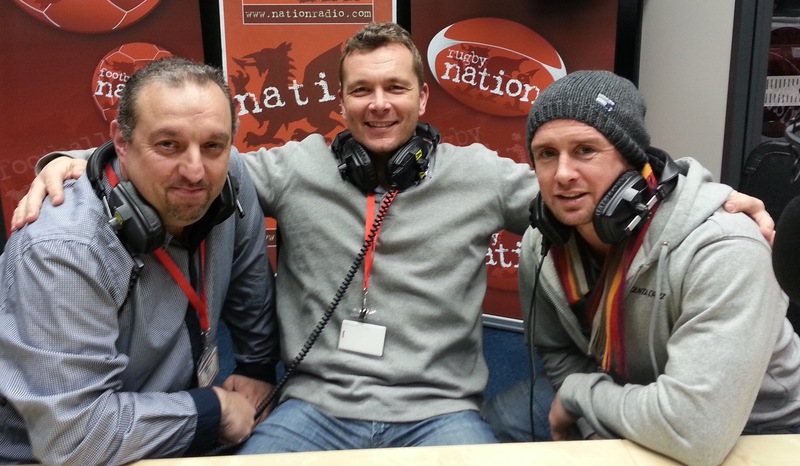 My partner in crime for the forthcoming “The Changing Game” Rugby Conference and of course the trip to the Lions Down Under this Summer – Shane Williams – joined me and Jeff Collins for last weeks Rugby Nation Show. Not only did he talk about his time in Japan and the events of this years Six Nations tournament, but the also gave us a huge exclusive on the show. Wales legend Shane confirmed exclusively to the Rugby Nation radio show that he’ll be returning to Japan to play a second season with the Mitsubishi Dynaboars in Sagamihara, Japan having initially postponed his retirement to take a one season deal with the club last summer. “I’ve decided to go back for another season. I’m enjoying the other side of it as well – I’m doing a bit of coaching out there.. when they actually do listen to what I’ve got to say! I’m managing to keep up with the guys, the body’s feeling really good at the moment and I’m looking forward to going back”. “The Japanese work culture is just amazing, they can keep going and going and it’s the same on the field. I’m chasing shadows half the time they’re so fit – that’s one of the things that’s tough out there.. but having said that, I’m bigger than half of them so I can physically dominate them as well”. You can join Shane and I on this Summer’s Lions trip by contacting me HERE.